Xin Chào (hello) !! Hey guys I’m happy to share our private itinerary for next year’s Vietnam and Cambodia Excursion!! 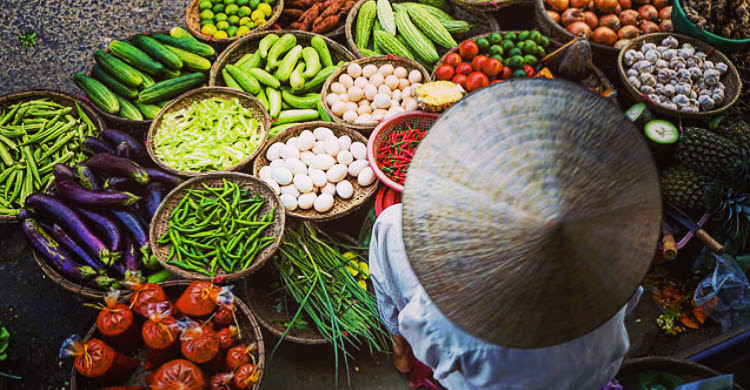 This is a private all-inclusive Vietnamese and Cambodian Excursion created just for you during the last two weeks February. Your tailored trip is 12 days filled with a beautiful mix of adventure and luxury. 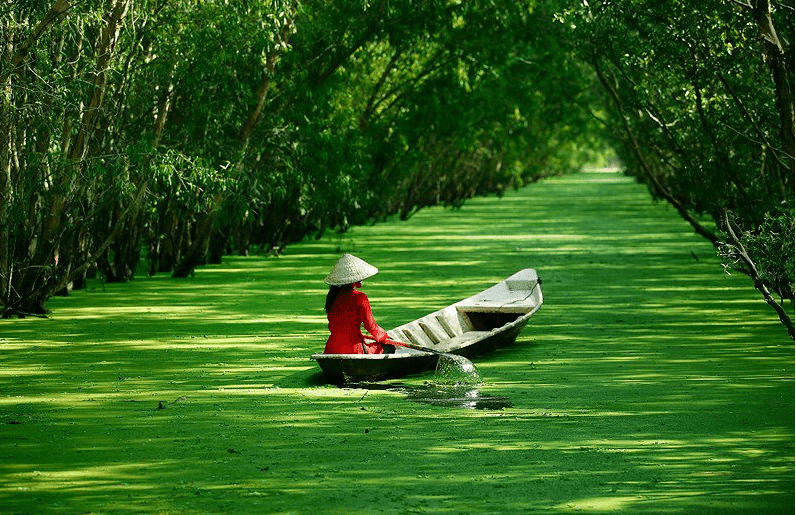 The trip is divided into three regions, the North and South of Vietnam and Siem Reap Cambodia. We’ll start North in Hanoi, where we’ll see what this amazing old city has to offer. Then to Ha Long Bay where we’ll stay overnight on a boat sailing through this incredible landscape. 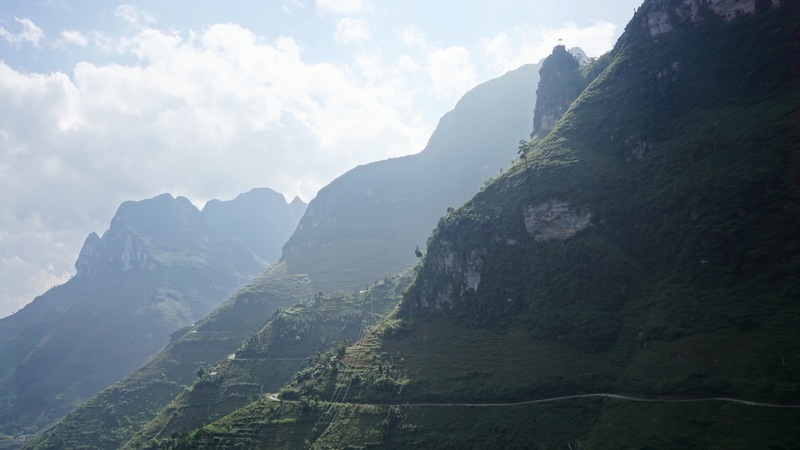 We then head south to Phong Nha Ke Bang National Park for sone jungle hiking and cave swimming. Afterwards we’ll continue in the south to the gorgeous beaches around Nha Trang for some relaxing before heading to the bustling city of Ho Chi Minh. We’ll spend a night here before heading to the Mekong Delta. From here we will fly to Cambodia and be pampered for 3 days at Phum Baitang Resort. 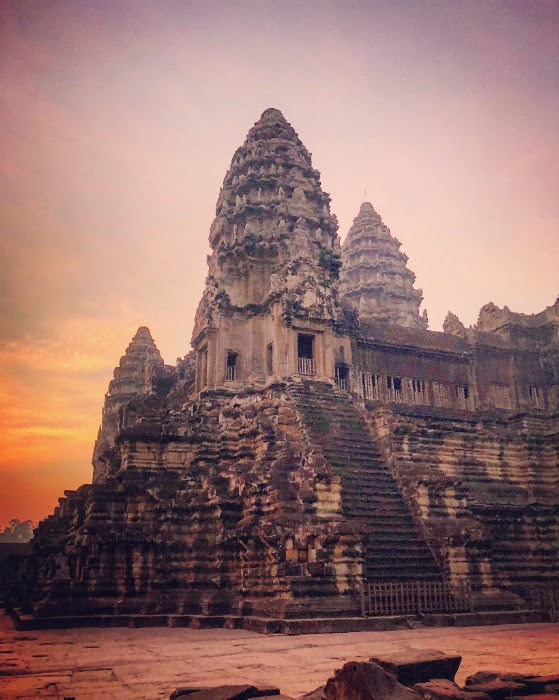 One of my favorite hotels in the world including a private Sunrise Angkor Wat tour. Our trips include all daily adventures, luxury hotels, beach villas, and all the delicious food you can eat. After your long flight on this first day we will relax, possibly get a massage before the start of your excursion in the old quarter of Hanoi, Vietnams Capital. With history dating back to the 13th Century it has a very unique look and feel to it. The streets are packed with scooters, bicycles and sidewalk vendors selling everything you could need. That night we’ll all jump on the back of our own privately driven Vespas for a night food tour around the city. It’s a crazy delicious ride. Today we leave Hanoi and head a few hours out of the city to board our boat. 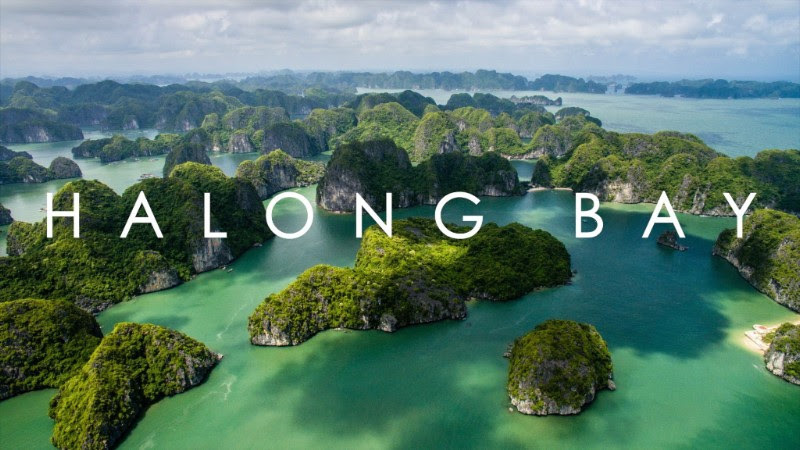 We will be sailing overnight into the UNESCO World Heritage Site of Ha Long Bay. Towering limestone islands with rainforests atop them are stunning to watch float by from the comfort of your own bed and private terrace or on the top deck with a cocktail in hand. 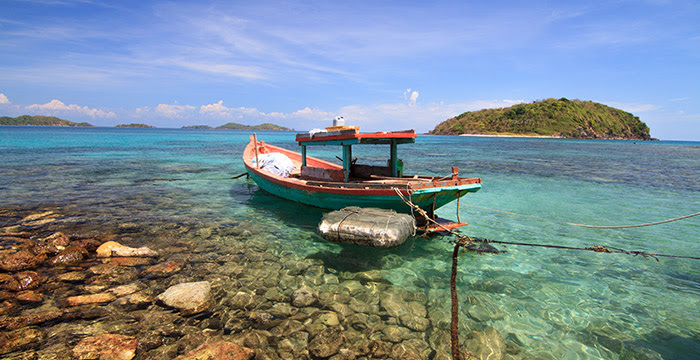 We’ll drop anchor outside one of the bays and take to kayaking and swimming in the pristine water before our cooking class that night. We wake early up in Ha Long Bay for morning Tai Chi on the main deck. After breakfast we’ll sail back to our entry point and be back in Hanoi that afternoon. We’ll drop our bags again and head out for some strong AF Vietnamese coffee around the Old Quarter and head to some unmissable landmarks. That evening we can get massages and have a great meal before taking in some of the best bars in Hanoi. We travel to the middle of the country to do what we do best, visit national parks! We’ll spend two nights outside Phong Nha Ke Bang National Park known for its dense jungles and massive cave systems. These rainforests are some of the oldest in the world and are filled with monkeys, and tropical birds. Our first night we’ll ride our bikes to the city center and grab some delicious food before relaxing on the banks of the Sōng Con river watching the fisherman go by. Next morning we take on a 12km trek through the jungle to the entrance of two cave systems we’ll swim in to. 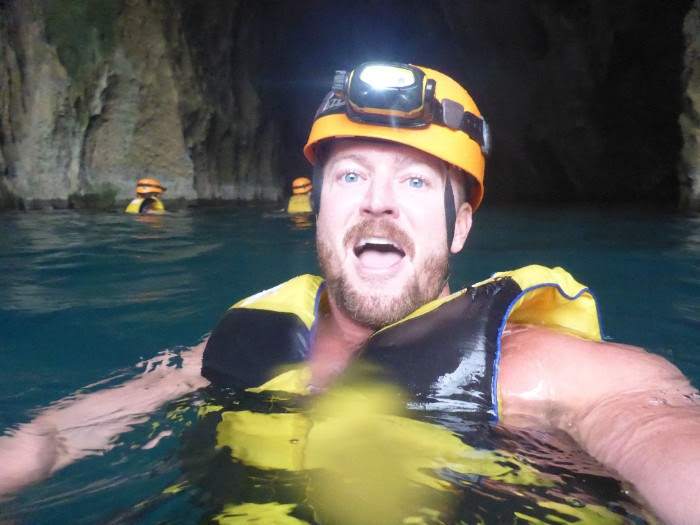 We go full Indiana Jones with only headlamps and life vests as we wade a mile through the dark waters in an underground cave system till we exit the other side. This is a once in a lifetime opportunity and something you’d never have a chance to experience in the states. I know safety might be on everyone’s mind but not to worry this is extremely safe and our local outfitters will determine if this is possible on the day we are scheduled. If this is a concern, there are other options and I’m here to answer any questions If need be. Afterwards, we’ll relax and have a bbq prepared for us before we make our way out of the jungle and back to our hotel. After a few days of running around we will head south to the beautiful beaches outside Nha Trang. 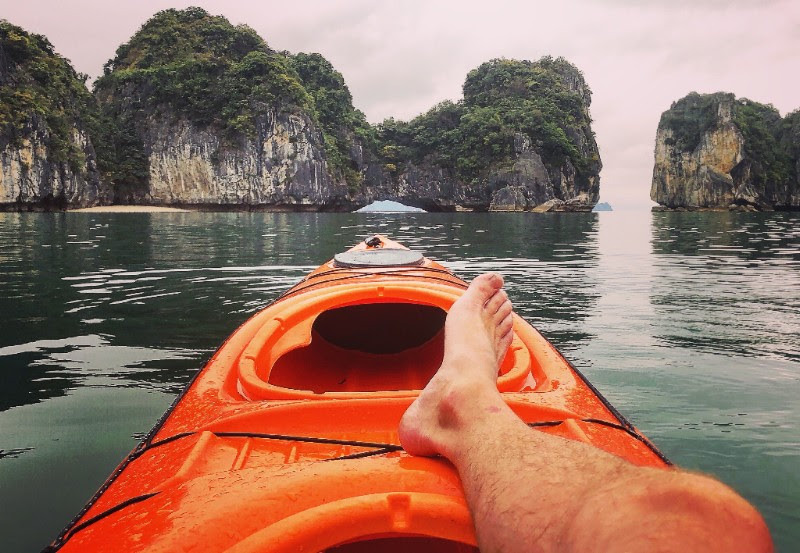 We will take a private boat across Ninh Van Bay for two days at the amazing An Lam Retreats. This stunning resort backs up to the jungle and has its own private beach surrounded by emerald waters. We’ll take these two days to recoup, take yoga, cooking class and just breathe. Relax in our villas, eat and do as you please, this is after all what vacation is all about. After regaining our strength on the beach relaxing we travel to Saigon (Ho Chi Minh City.) This will be a quick day in the city running to all the must sees and visiting the Cu Chi Tunnels amidst the crazy hum of this large city before dinner at one of my favorite restaurants. Rising early the next morning we’ll take an overnight tour of the Mekong Delta staying in the countryside full of floating markets and winding waterways getting a glimpse in to the simple yet struggling life of living outside the cities. 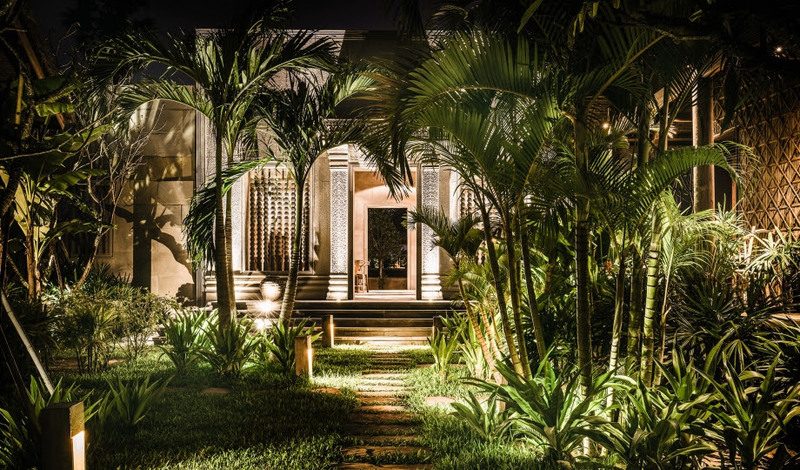 We arrive in Cambodia and are ushered to the incomparable Phum Baitang Resort located just outside downtown Siam Reap. Here is where we will spend the last three nights of our journey. This is one of the best hotel experiences I have ever had. Completely secluded in 100 acres of jungle bliss. The staff, food, gardens and accommodations are all top notch. I can’t wait to take you guys here. The next morning is yours to do with as you please. The pool and spa are absolutely incredible. If you’d like I can prebook those. That evening after a delicious dinner on premise we will venture out to downtown to discover some of Pub Streets best cocktail bars. This morning we will take a private sunrise tour of Angkor Wat. Built for the Hindu King Suryavarman II in the early 12th century it stands to be the largest religious monument in the world. Phum Baitang provides us exclusive back entry acess to this wonder just before the sunrise while no one is allowed inside but us. Hearing the hum of thousands of people waiting outside the main entrance to get in and see and experience what you were doing alone at that minute is something you will never forget. Check / Money Order (payable to Chris Puckett) receipt upon request.  Contact Chris if you’re interested in this excursion.